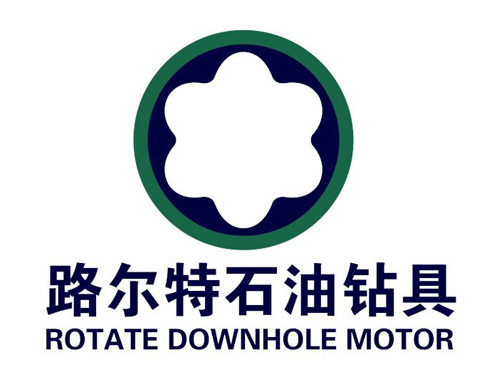 Product categories of Downhole motor stator, we are specialized manufacturers from China, Downhole Motor Stator, Stator For Downhole Motor suppliers/factory, wholesale high-quality products of Hard Rubber Stator R & D and manufacturing, we have the perfect after-sales service and technical support. Look forward to your cooperation! Rotate-stators incorporate HR and NBR elastomers to address the varying requirements of aggressive drilling conditions. Rotate Drilling Motor verifies every rotor profile using a CMM and proprietary contour measurement software. Rotate offers two types of stator elastomers: A High Performance (HP) compound and a High Temperature (HT) compound. Rotate's HP elastomer is a high durometer (hard rubber) formulation. 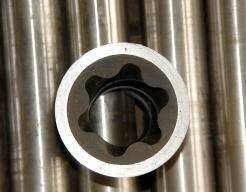 It has excellent mechanical properties and good resistance to aromatics for maximum performance. The HP elastomer is formulated for use in high temperature applications.